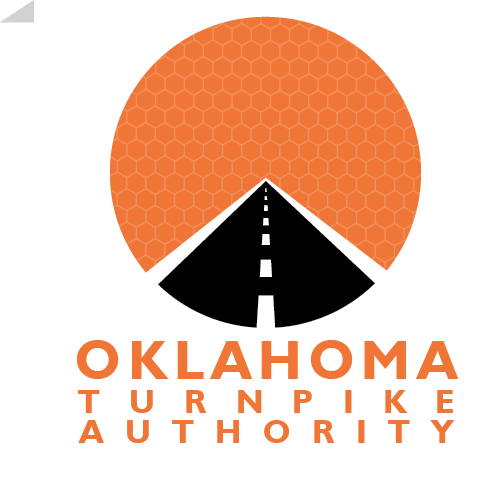 Beginning December 20, 2013 Oklahoma Turnpike Authority will require Online Bidding. To get signed up to bid over the Internet contact Bid Express™ at BidExpress.com or call 1-888-352-2439. Unless otherwise noted in the Proposal, all bids must be submitted over the Internet via Bid Express™ to the Oklahoma Turnpike Authority. The Bid Express™ name is a trademark and property of Info Tech, Inc.
* Plan sheets are informational only and as such will be removed from the Internet following the Letting.